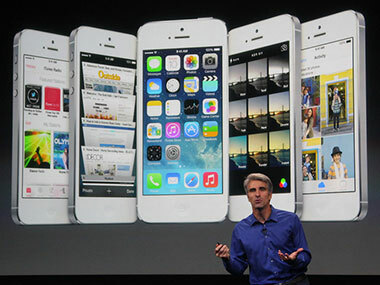 Apple first unveiled iOS 7, the next version of its mobile operating system, back in June at its annual WWDC conference. Now, three months later, it’s finally ready to ship. The OS — which is a complete reimagining of the operating system on which the iPhone, iPad and iPod touch run — will debut a little over a week from now. At a Tuesday morning special event, Apple said iOS 7 will ship on Sept. 18. It will be available for the iPhone 4 and later, the iPad 2 and later, the iPad mini and fifth-generation iPod touch.